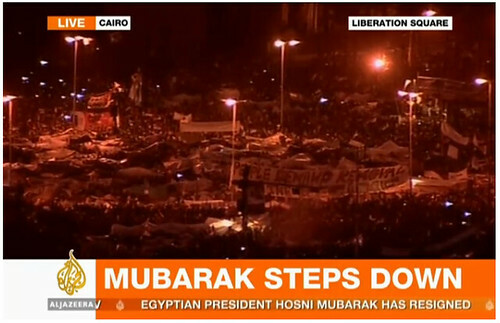 Thats the good thing that Hosni Mubarak has done this year. Power is to the people. Leaders get power from the people that they lead on trust. If the people lose trust in the leader, the only sensible thing to do is to bow out. There is always life after the presidency. I hope the incoming govt will not victimise the fallen hero. Heal the wounds.We dont need another Ben Ali i Egypt. What the..? Fallen hero? Isn’t it fallen villian. But healing wounds and moving forward is important. I very mucha admire the strenght and perseverance of Egyptian people! Congratulations!